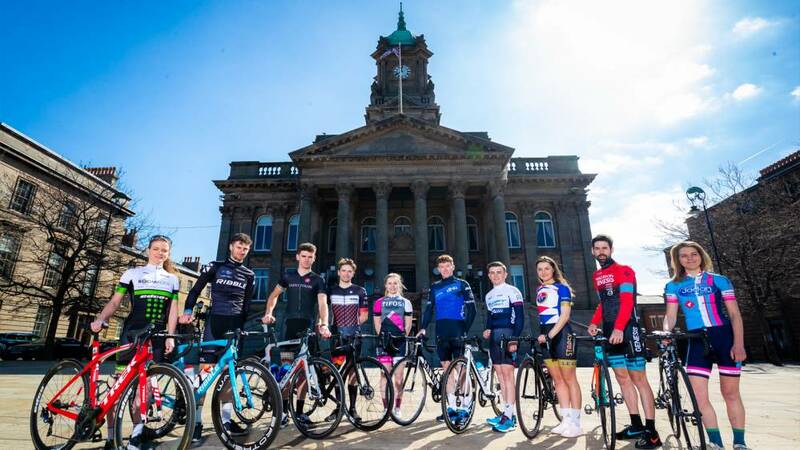 The 15 teams who will race in the OVO Energy Tour Series this May have been announced today at the 2019 National Launch, which took place at Birkenhead’s Hamilton Square details of the Wirral round of the unique team-based series. 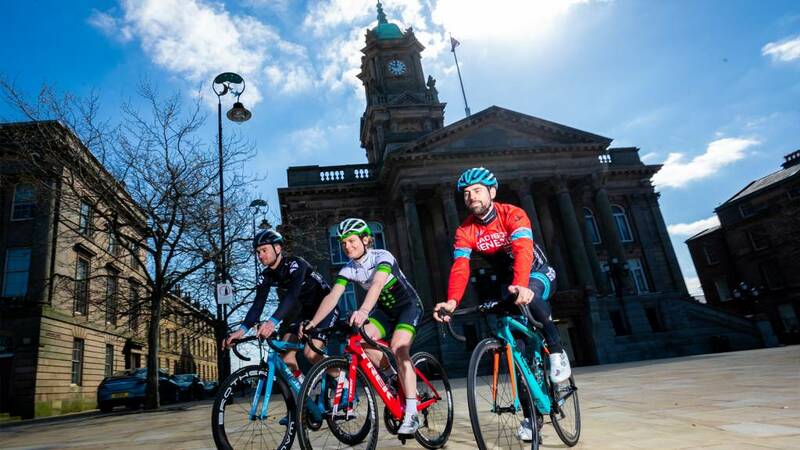 Wirral will welcome Britain’s top men’s and women’s cycling teams on Tuesday 21 May, many of whom announced their participation with a photo call in front of Birkenhead Town Hall on Thursday. Headlining the entry lists, which feature eight men’s and eight women’s teams competing in all seven rounds, are respective defending champions Canyon dhb p/b Bloor Homes and Team Breeze. 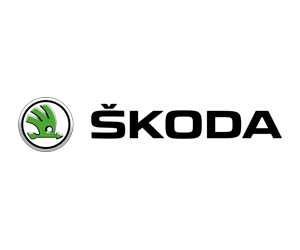 The final six teams in the women’s series are Brother UK – Tifosi p/b OnForm, Datalynx – Parenesis Cycling, Liv AWOL SPOK’D, Jadan Weldtite Vive Le Velo, Team Boompods and VeloPerformance. 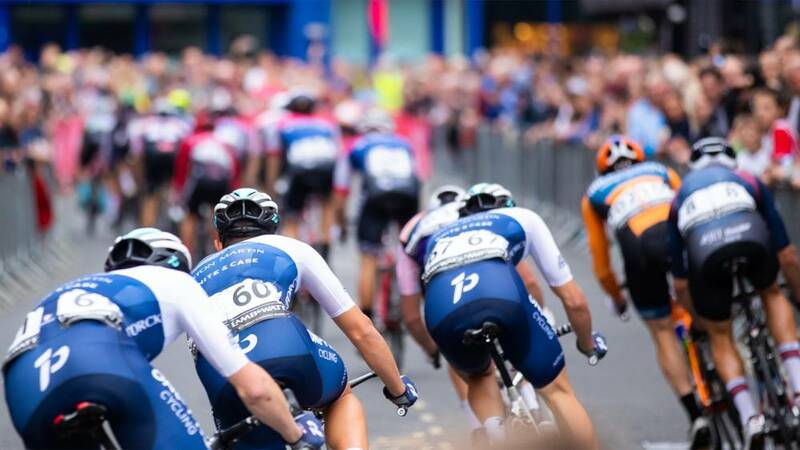 As it stands, the men’s series will feature five of six British UCI Continental teams with 2015 Champions Madison Genesis joining Canyon dhb p/b Bloor Homes and Vitus Pro Cycling p/b Brother UK, plus series newcomers Ribble Pro Cycling and SwiftCarbon Pro Cycling.